Regis aged care in Mildura can be found at two separate locations. Our residents at both the Ontario and the Sunraysia locations describe it to be peaceful, refreshing and with a true community feel. 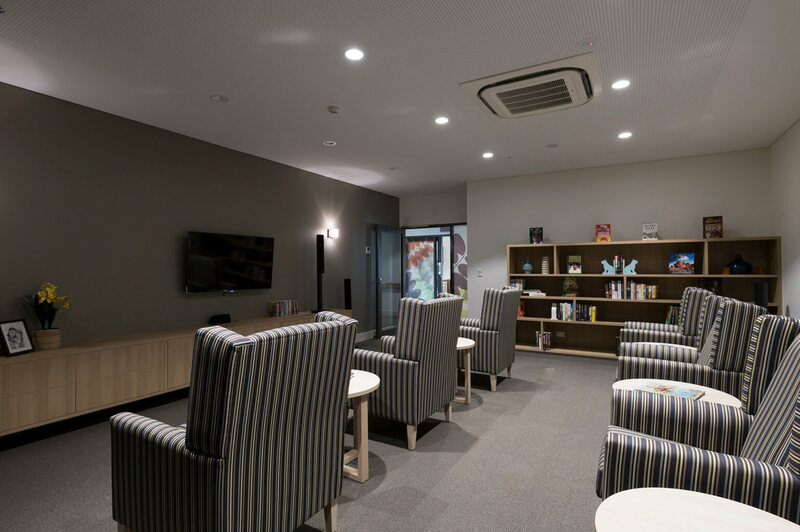 Although our two aged care Mildura locations are in close proximity to one another, they both provide the same high quality care that Regis is known for. Both Regis Sunraysia and Ontario locations offer aged care services including ageing-in-place, dementia care, palliative and respite care, with Regis Ontario offering the additional supported and classic care. At our nursing homes in Mildura, we always encourage residents to form new friendships. By hosting a range of active and diverse social events, daily activities and special interest groups, this means that there are plenty of opportunities for our residents to take part in the community. There is just so much to see and do as a resident at aged care Mildura. With a perfect location just minutes away from the Murray River, Mildura Golf Course, local parks, and shopping precincts; there is something for everyone.